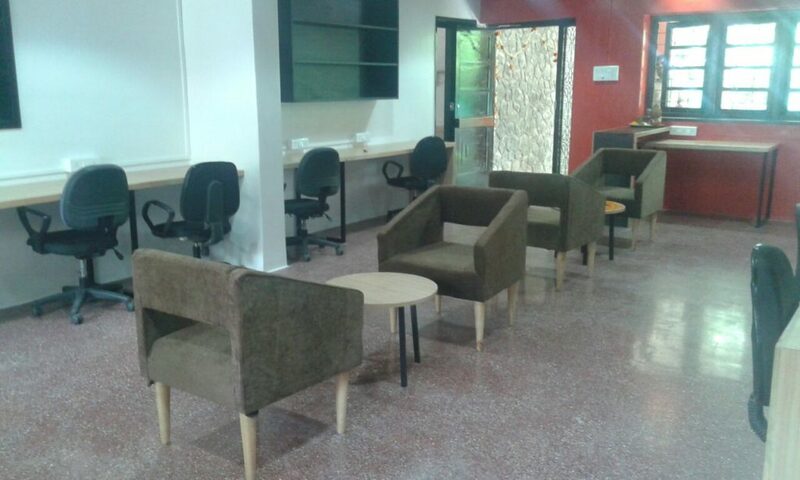 The Mesh, Pune’s popular Co working Hub is now 4 centres big, receives Angel investment ! 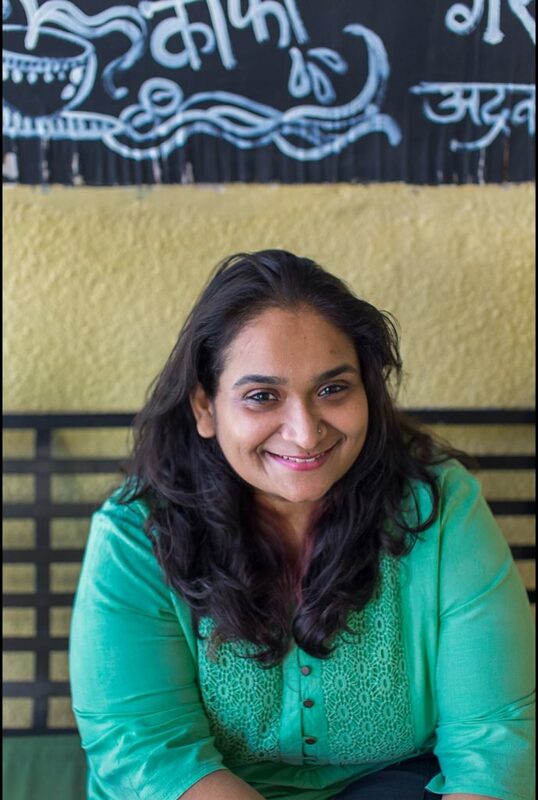 Pune, August 22nd , 2016 – The Mesh, Pune’s First Co working Space, founded by Deepti Kasbekar, started out in a small 1200 sq ft space, in September 2014 , with two internet lines, one office boy , one 45 day old pup, and 20 members. 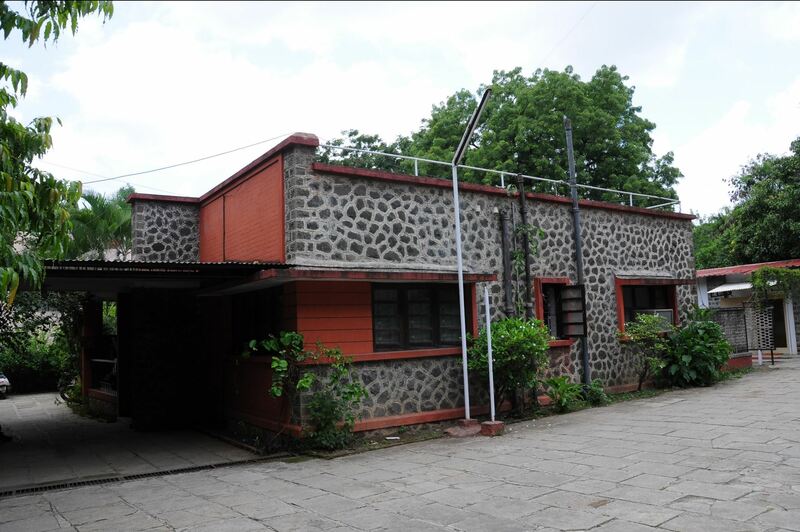 Two years down, a few days shy of its 2nd birthday, The Mesh now has 2 facilities on Senapati Bapat Road, 1 in Koregaon Park and 1 in Baner. Earlier this year, The Mesh raised a seed round of funding from Mr. Akbar Boghani, a Sloan fellow from London Business School. A 24 hour facilities provider, The Mesh allows its co-workers 24 hrs access to The Mesh facilities, which include regular tea and coffee, printer /scanner services (limited), conference room access, office boy services, housekeeping, storage space, lunch area and above all, a community of like minded people. 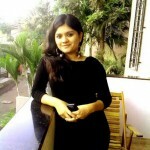 The Mesh aspires to build a close knit, strong power group of entrepreneurs. 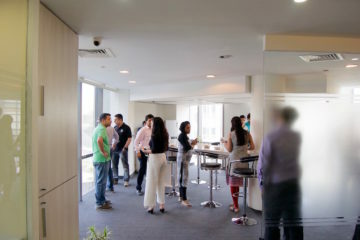 The Mesh launched its latest and largest facility, a sprawling 12000 sq ft property, nestled in the lane behind the magnificent ICC Towers on the affluent Senapati Bapat Road. 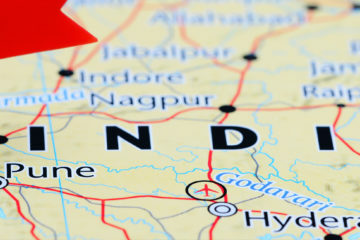 It offers to entrepreneurs, not just a prime address they can work from, but also an oasis amidst a concrete desert. 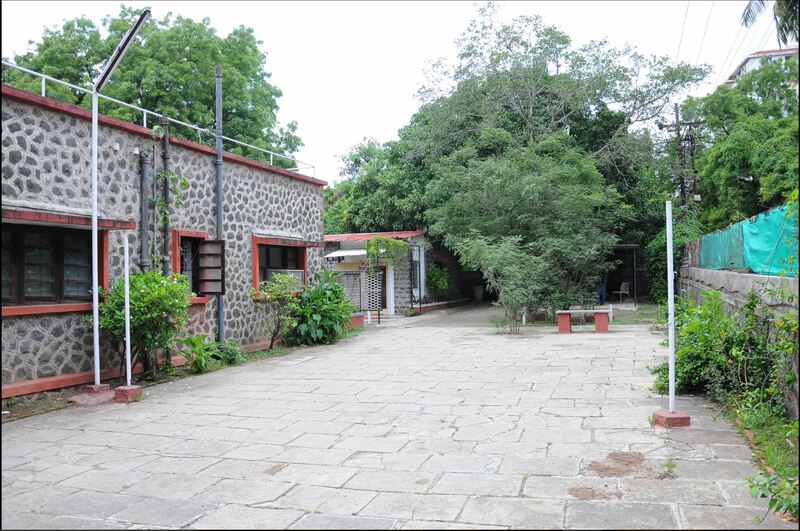 A Bungalow, a stone structure remnant of our colonial past, surrounded by mango and lemon trees; a terrace that offers a priceless view and workstations amidst peaceful and lush green surroundings. The Mesh aspires to create at least two more such properties in the coming months. Earlier this year, The Mesh raised a seed round of funding from Mr. Akbar Boghani, a Sloan fellow from London Business School. Akbar liked what The Mesh had built from scratch, and also saw great potential in the company’s future. Not only has Akbar invested into the business, but he also wears the mentor hat for all strategy and growth related discussions. 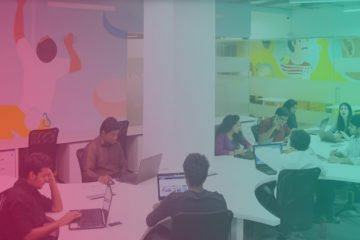 Along with the launch of Bungalow No 15, The Mesh is now providing services that every startup needs. 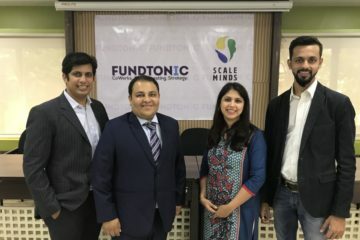 Amongst the services are ‘Engage’, an HR service offering that assists startups and entrepreneurs hire candidates that fit into the company’s culture and vision. The Mesh is collaborating with the recruitment platform ‘CV Ranker’, which incidentally, works out of The Mesh. ‘The Mesh Engage’ also includes HR operations and training and development as part of it’s core offerings. The Mesh has also launched digital marketing services that include website development, Search Engine Optimization, advertising through Google Ads, Social Media Management and other digital marketing services. Allied with the digital offerings, The Mesh services include offline Branding and Advertising, Accounting Management and Legal Services. 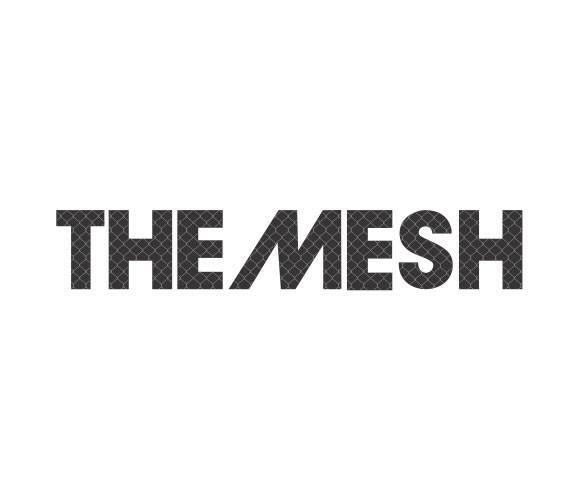 The Mesh is working towards establishing itself as a brand that encourages and ignites collaborations and synergies, to create a powerful entrepreneur ecosystem. 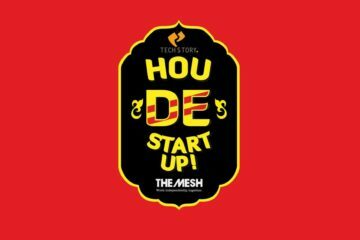 Further, The Mesh aspires to launch it’s next few facilities into cities that haven’t been bitten by the startup bug, but have a budding community that could benefit from The Mesh core offerings. In order to achieve our goal, The Mesh has in place a robust team, headed by Rohan Rehani, who has taken the reins as CEO. ‘We are definitely headed in the right direction, and strive to make ourselves a complete one stop shop for anyone who works independently. Round the clock! The fact that we are open 24/7 allows flexibility of time for our co workers. We also have a few BPO start-ups that work through the night! We’ve grown into quite a close community, wherein coworkers not only work together, they party, they holiday, they trek together as well! With our services basket growing now, we really look forward to some great work and challenges,’ Rohan added. Previous ArticleAashish Mogha, Superstar Intern At CashKaro, Excelled In Automating And Strengthening The Product Functionality ! 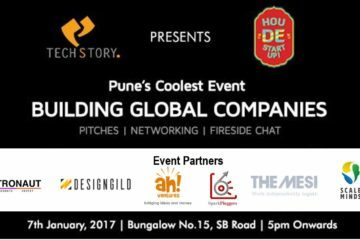 Techstory Focuses on Building Global Tech Companies Through Their Pune Event Hou De Startup on 7th January !